ONE. WhatsApp – To talk to my friends and family in other countries – voice and video calls over the internet. Still trying to get my parents into using it though. TWO. Cal – I use this as my calendar app. On it, I can see my personal (Google) calendar and work calendar. I use this because I like the interface. On my calendar for today – my first meeting is at 9AM and they continue hourly until the last one at 2:30PM. THREE. Overdrive – My library uses Overdrive for audiobook loans – and I have one going almost all the time, especially since I travel to work and have a long commute. Currently, I’m listening to New Boy, Tracy Chevalier, which is not bad so far. FOUR. Google Maps – I’m directionally challenged and very rarely go anywhere without pulling up Google Maps. Hell – I still map my way to work! Add to that that I travel monthly – and I’m constantly using this app to figure out where to go. FIVE. Fit Radio – I tried this app out years ago, and ended up buying the lifetime membership. It’s awesome to work out to – but in general, just to listen to when you’re in the mood to rock out. I probably listen to Hip Hop more than any other – but I also like the “Party” station. SIX. OurGroceries – My husband and I list share which makes shopping for the whole family a breeze. I keep a couple of lists on their- stuff I need from the grocery store and stuff I need from Target. SEVEN. Stitcher – This is the app I use for listening to podcasts. I’ve mentioned several times on Instagram stories that my son and I listen to a kids story every day on the way to and from preschool. Our favorite podcasts so far are NPR Circle Round and Stories Podcast. EIGHT. 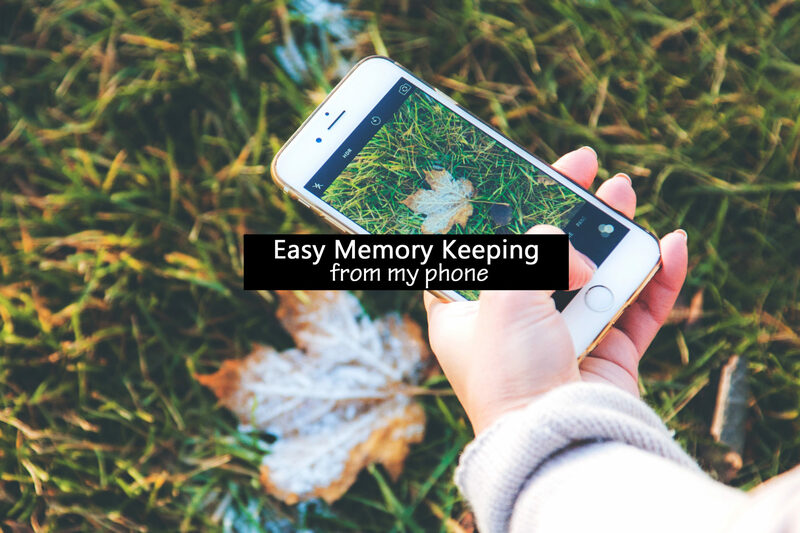 Project Life – I’m currently participating in the #100DaysProject and my project is 100 Days of Memory Keeping. Basically this app is the only reason I can commit to this challenge. NINE. Mint – We are trying to do a lot better at tracking our expenses. We used Mint for years but lately I’ve been really diligent about checking it regularly and making sure everything is categorized correctly. TEN. LastPass – This is new for us and I wanted to mention it even though I’m not using it every day. Hubs and I decided (in case something happened to either of us) that it might be beneficial to save our passwords to everything using LastPass. I’ve also found this to be handy when I inevitable change my password to something and then can’t remember what I changed it to- did that with WordPress recently, in fact. What phone apps do you find you can’t live without? I think I’m going to try a few of these apps. Especially the ones about audiobooks, finance planning, the 100 day scrapbooking, etc. I think the shared grocery list app is exactly what me and my hubs needs! I don’t know how many times he comes home with something that I already bought multiple of, or we both come home with nothing because we thought each other was buying it!